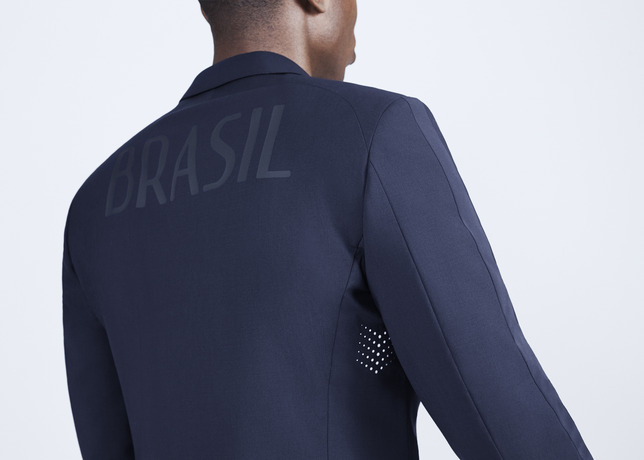 Designer Ozwald Boateng has partnered with Nike to create a suit for the host team Brazil during this year’s World Cup Tournament in Brazil. It is a re-creation of Nike’s N98 track-suit that was originally made for the team during the 1998 World Cup in France. 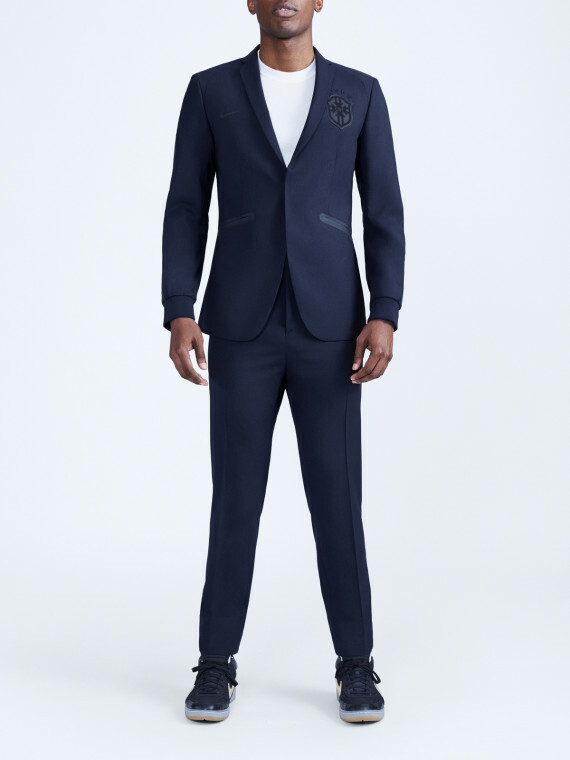 This time around the suit gets a makeover that merges sport with high fashion. 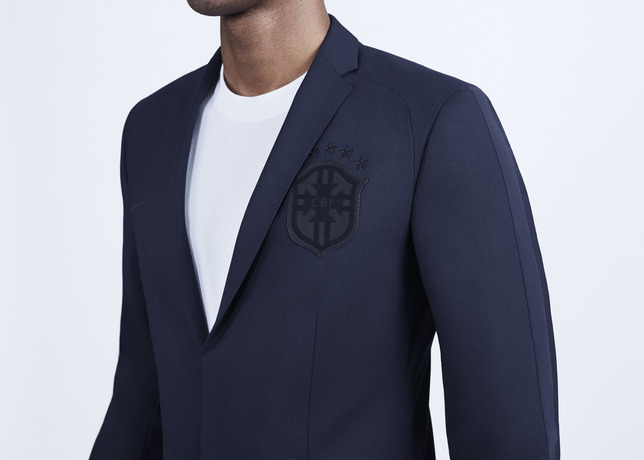 Boateng is a successful London-based menswear designer known for attention to detail and fine tailoring. 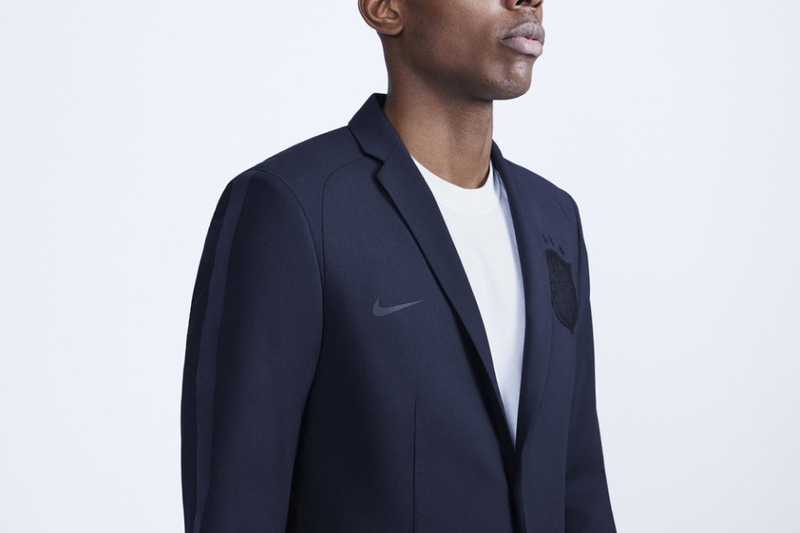 Designing suits for a football team seems like an odd collaboration to some, but Nike seems to feel there is a definite connection between style and performance. “We’re looking at an entire athlete journey. You wouldn’t expect Nike to go down this route and that’s what we enjoy. 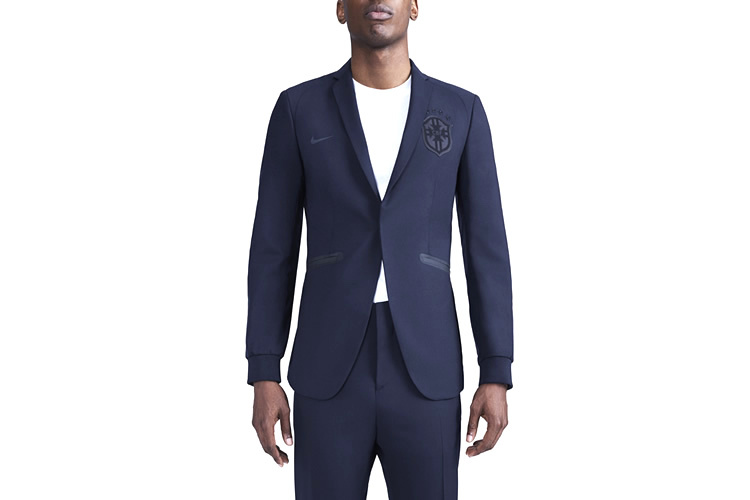 It’s the juxtaposition of sport-meets-style and it’s a merger of suit making and N98 and making our athletes as good-looking off the pitch as on,” said Martin Lotti, who is Nike Football’s Global Creative Director. For Boateng it was a chance to prove how he could bring what he’s best known for, tailoring and details, into the realm of sport. 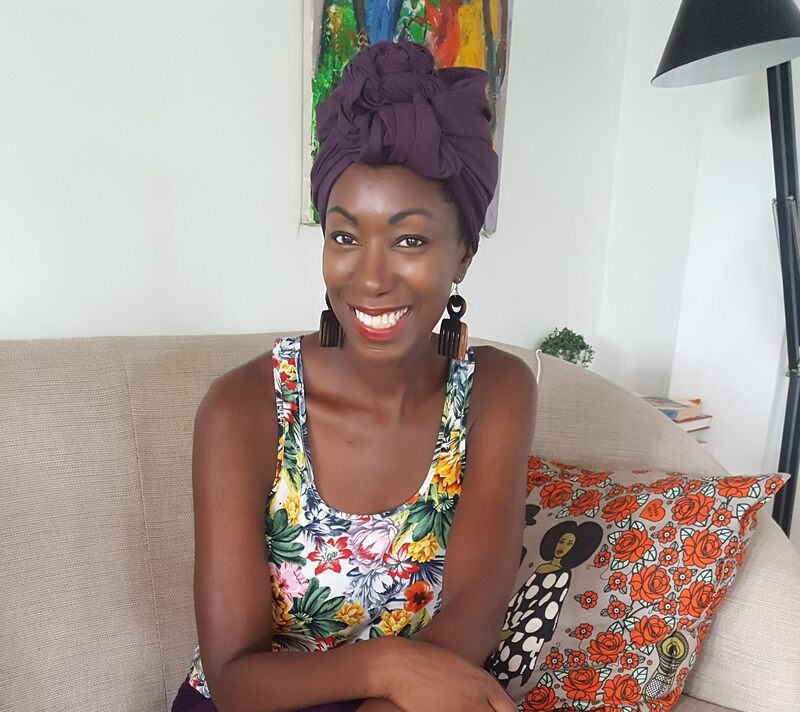 “One of the things I was very particular about was how the sporting elements were executed on the tailoring cloth. It had to be really beautifully done. Even how the badge is attached and the balance with the Swoosh. That was very important, Boateng said. The hands-on designer was there in all phases of the creation process; from sketching to manufacturing. “I went to the factory where the suit was made and we worked very closely with them to maintain the quality levels. We took our language and brought the worlds of football and tailoring together.” Boateng continued. The suit is made using lightweight wool suitable for Brazil’s warm climate and is designed with the athlete’s comfort in mind. The jacket, also streamlined, still has a classic track-suit sleeve with a more tailored feel. 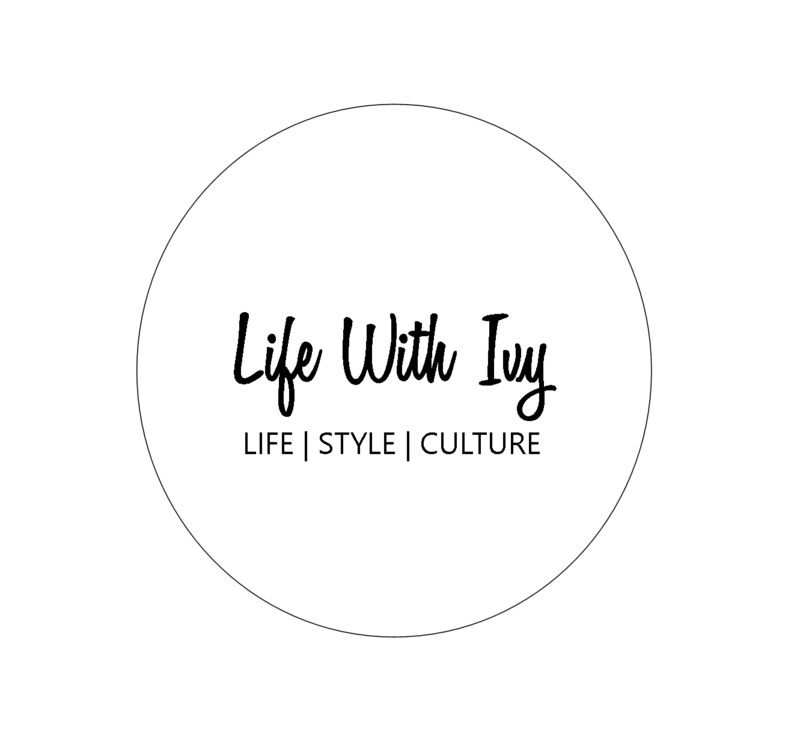 The trousers are made with a flat-front style but with an elasticized waistband for ease and comfort. 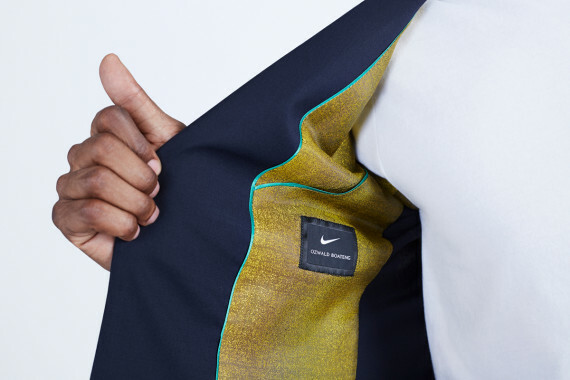 Brasil is printed across the back of the jackets, the pockets are welded and sealed using Nike technology and there are small perforations in the same areas as on team Brazil’s jerseys. The suit was exclusively designed for the team and is not available to the public at this time. very nice. like the clean lines and lining colors. Always love Ozwald’s design aesthitic. Yes, Ozwald has a way with cut and tailoring.